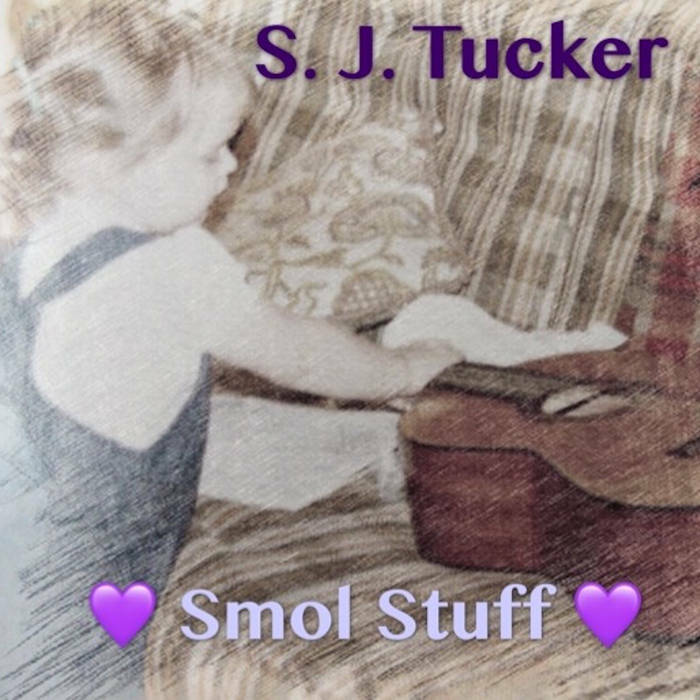 This lullaby came about because of a call to action on Craigslist, requesting new lullabies and songs that could be sung by those demonstrating against the separation of asylum seeker families, outside of US border detention centers. Please download the track for free and consider donating what you would have given to the artist to the ACLU, who are still fighting for the legal rights of the parents and children who have been taken from each other and/or detained at our southern border- people of all ages who have done nothing wrong in arriving at proper checkpoints, and whose lives will never be the same. Please note: I am not at all fluent in Spanish, and I apologize for any shortcomings in my choice of lyrics or my pronunciation. Lo siento. Many thanks to those more fluent than I who gave me their advice and critique of this piece as I was writing it. --S. J. 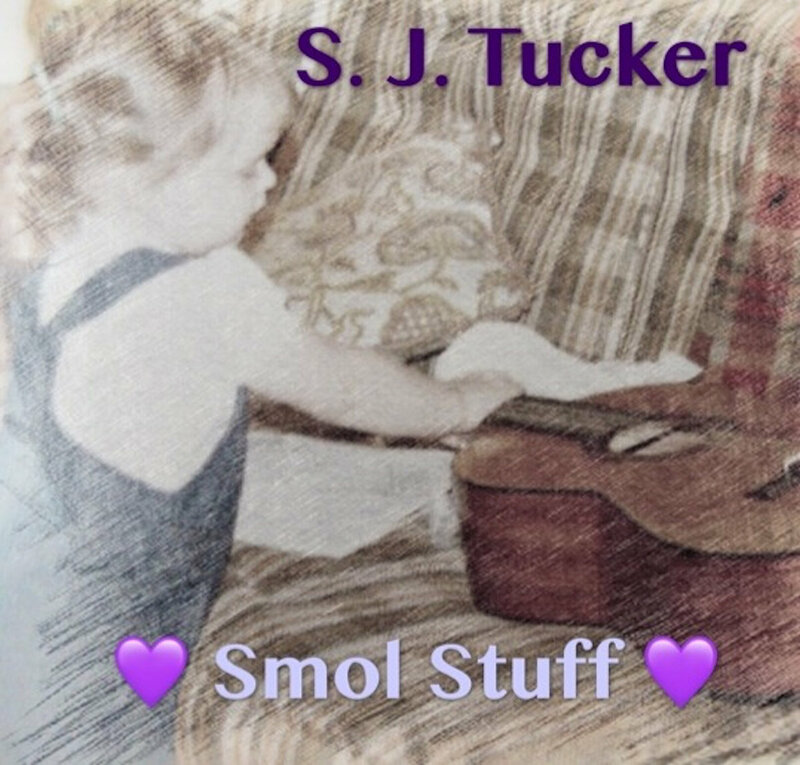 Lyrics, music, guitars, vocals, mix, and images by S. J. Tucker. Tracked at The Pixie House.